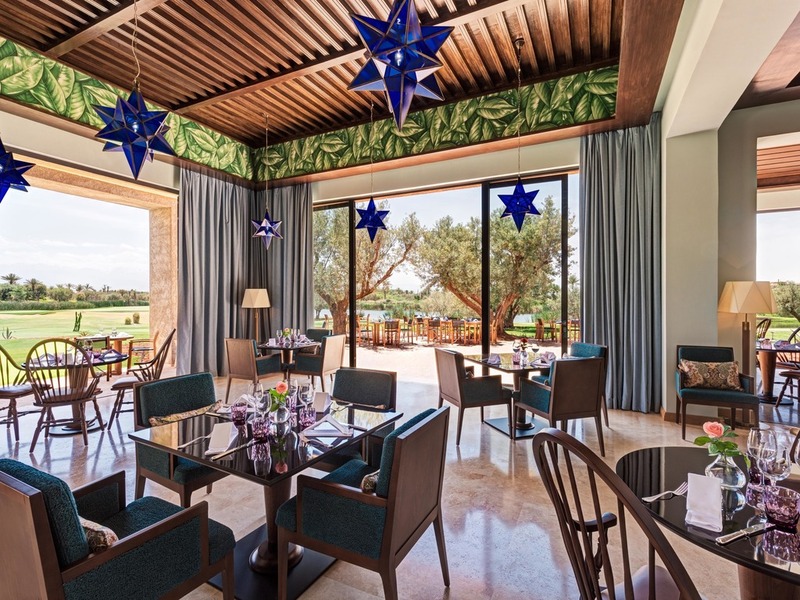 Sabra restaurant features a stylish and comfortable setting with views over the Golf course as well as a terrace to enjoy lunch under the shade of the olive trees. The menu features a large selection of light and seasonal meals. 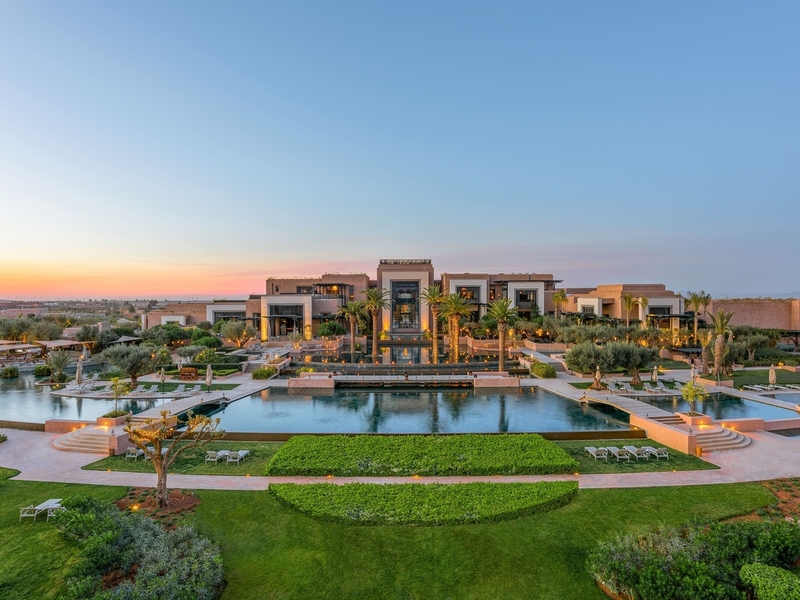 Discover Fairmont Royal Palm, an urban oasis lying in the shadow of the snow-capped Atlas Mountains. 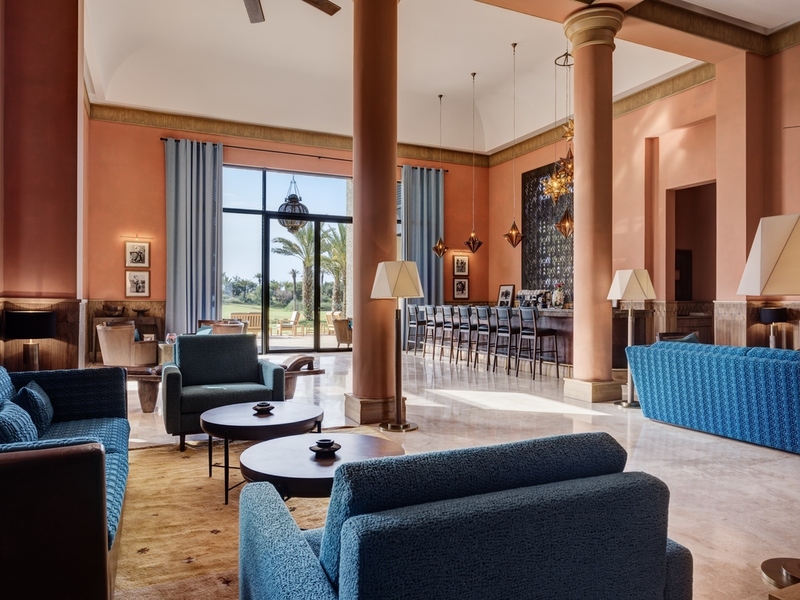 The resort is located 20 minutes away from the bustling city of Marrakech and boasts 134 lavish rooms, suites and villas, 6 dining options offering fine and diverse cuisine, a 2,000 m² swimming pool, a 3,500 m² Spa, a 500 m² Kids' Club, a Fitness Centre and a stunning 18-hole golf course together with a private Country Club. 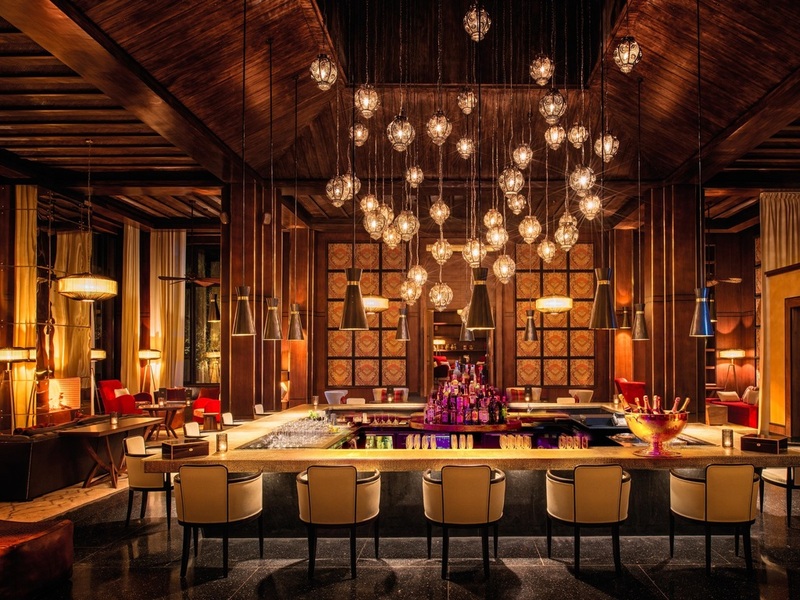 Fairmont Royal Palm Marrakech invites you to experience the ultimate getaway.